Here you can find a selection of products that have been either produced by us, or partly by us, or that we use and love enough to want to share. 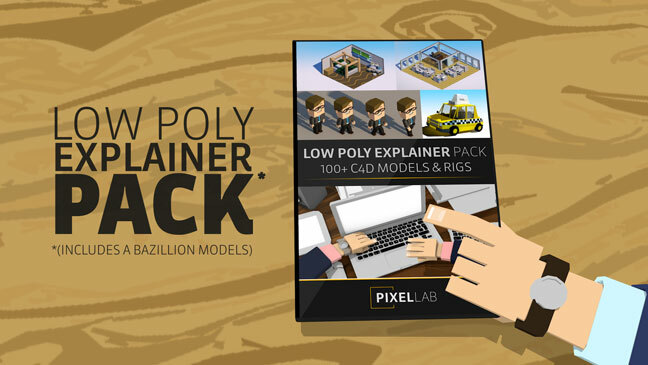 There is a mix of training, plugins and asset packs, all aimed at making your life as a 3D artist easier and more efficient. 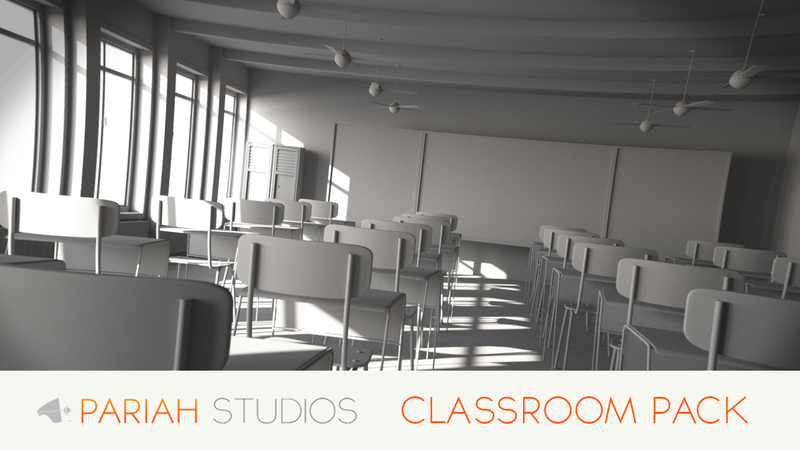 Introducing the Classroom pack, a themed pack of High Quality 3D Models, complete with textures and maps. Click the button below to buy for just $39 and immediate download. 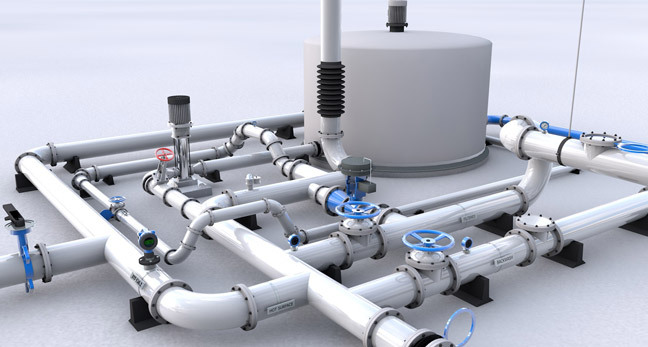 The Pipes Generator from the Pixellab is the latest from Joren Kandel and can be found, along with all of his other products (including my collaborations with him) by following the link. Click here to visit Joren Kandel. Introducing MovieType – a huge collection of Cinema 4D presets and tools for creating dynamic, movie trailer-style graphics fast. 16 step-by-step lessons, designed to teach you the key modelling tools and workflows for creating a variety of everyday objects from scratch. Click the image to find out more and for free previews. Step-by-step instruction for modelling, rigging, texturing and rendering a unique robot character using Maxon Cinema 4D. City Kit builds realistic looking cities in Cinema 4D with a click of a button. Customize your city kit with your own buildings, settings and sizes. Light Kit Pro is a collection of light rigs, studios and objects that lets you quickly light your scene with realistic soft boxes, spotlights, ring lights and more. Transform makes complex animation simple in C4D without using keyframes. Use our built in presets or use or take control using our custom animation system. Make animating as easy as 1 2 3 with Transform. Texture Kit is a collection of over 600 Custom Materials and Textures for Cinema 4D for use in your projects and renders. These materials are made by Cinema 4D artists and ready for professional production work. Editor at 3D World mag. creative director working in 3D, photography and film. Often found playing guitar. 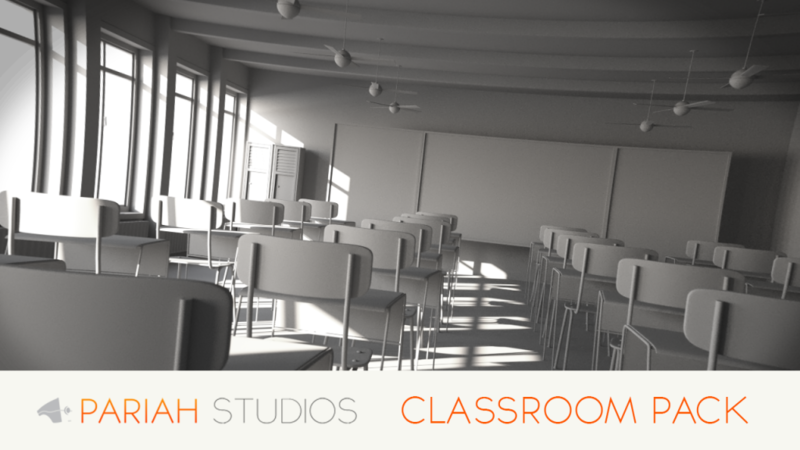 Pariah Studios was founded by Rob Redman, a veteran of the CG industry. Initially meant as a portfolio site it grew into a place to teach, share ideas and host training, plugins and many goodies that help artists improve their skills and efficiency.